HTML harmful ? Yes adding HTML to your blog element can be harmful for your blog SEO and ranking. HTML is Hyper Text Mark Up Language which enables you to add a 3rd party scripts to run on your blog to make your blog look beautiful or more engaging. Many of the bloggers want to keep a track of how many people are at the time present on their blog reading there articles so they use a very famous widget called “WhoAmongUs” Which keep online track of the IP address which are currently visitng your blog. For many bloggers its Good because till now they don’t know the harmful effect of this. This widget is surly harming your site lowering your Code Quality and making Google not to crawl your blog or website . As we all know Any HTML code is not perfect that can be used and will show zero error. As for many website owners it’s important to get valid Source coding for there website to grow with a prefect HTML and not cause any problem at later stages. 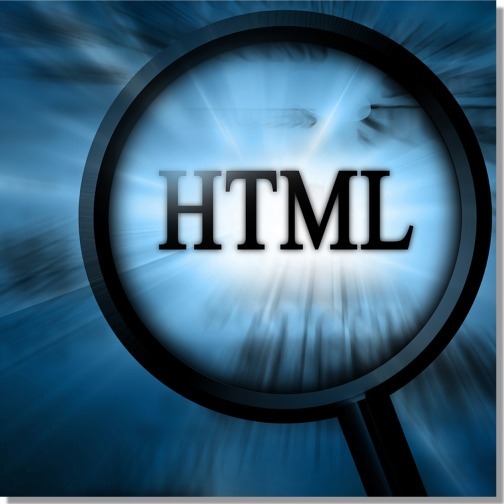 Other HTML code like which show visitors on your site or live traffic etc are bad for your blog website. Remove them at once. Using HTML is not a mistake but yes it harms your code quality of your website.CSS is the best alternative for HTML coding as its fully optimized and goes directly into your coding. CSS comes for everything from header files to footer files. So, you can fully optimize your blog from CSS style sheet. 1. Header : Title of your blog. 3. Mobile Blog : Yes you can add costume size CSS to your blog which will enable the blog to be shown on the mobile correctly and error free.